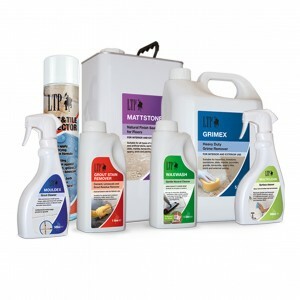 You'll need to make sure you have all the correct tools and accessories to achieve a professional finish. 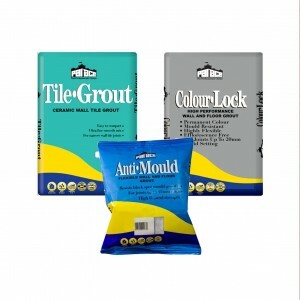 We have all the accessories you'll need to complete your tiling project from floats, trowels and grouting tools to spacers, trims and sponges. 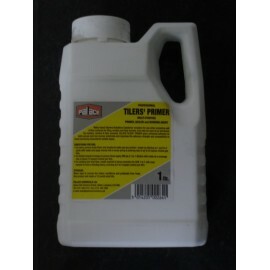 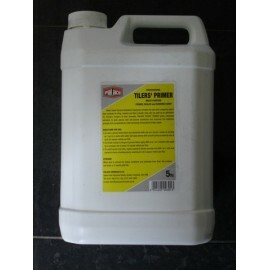 You'll also find mixers, buckets and drill bits here along with all the cleaning products you could need. 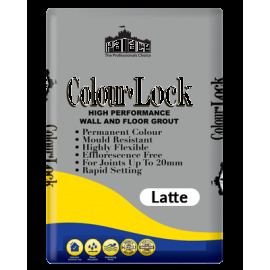 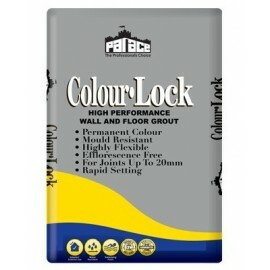 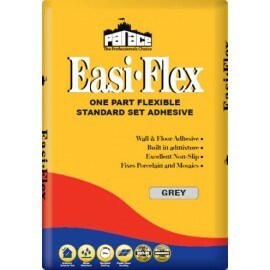 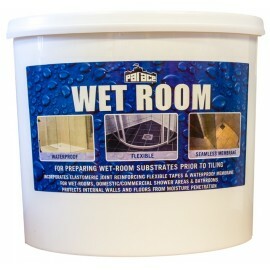 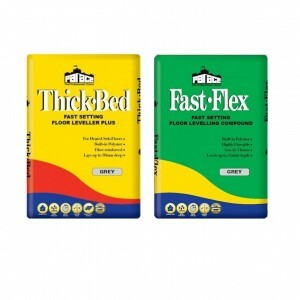 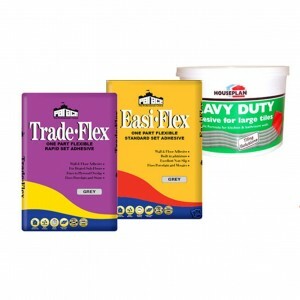 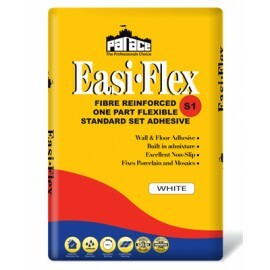 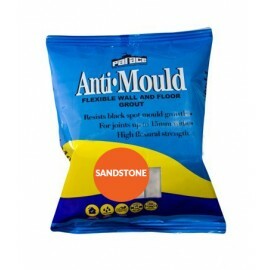 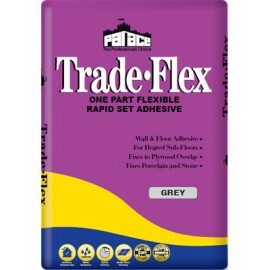 We carry a full selection of adhesive and grout for all applications. 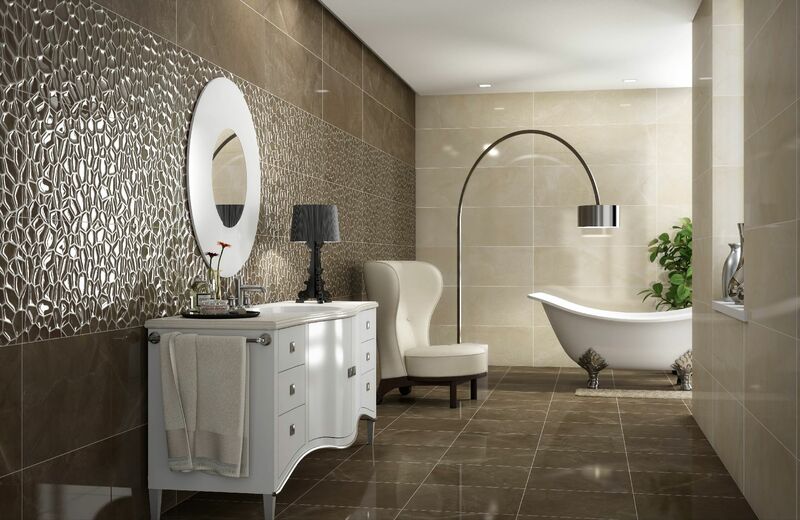 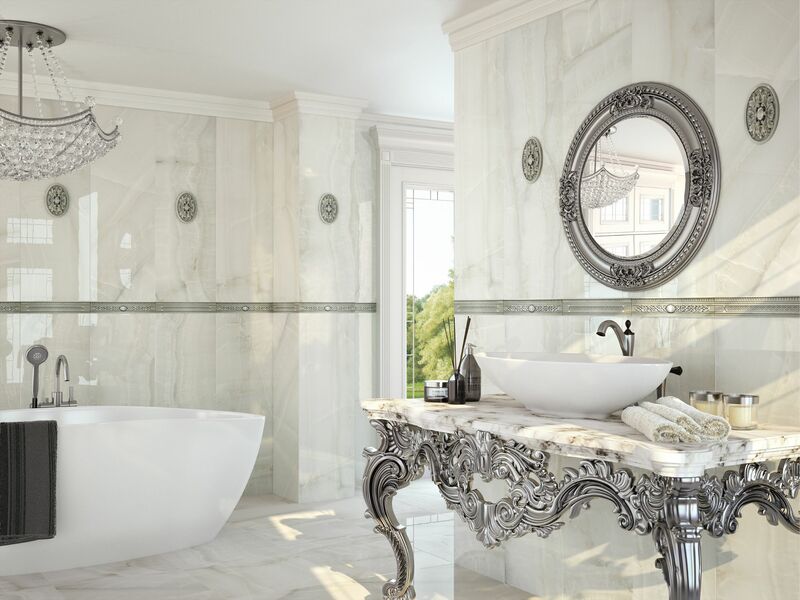 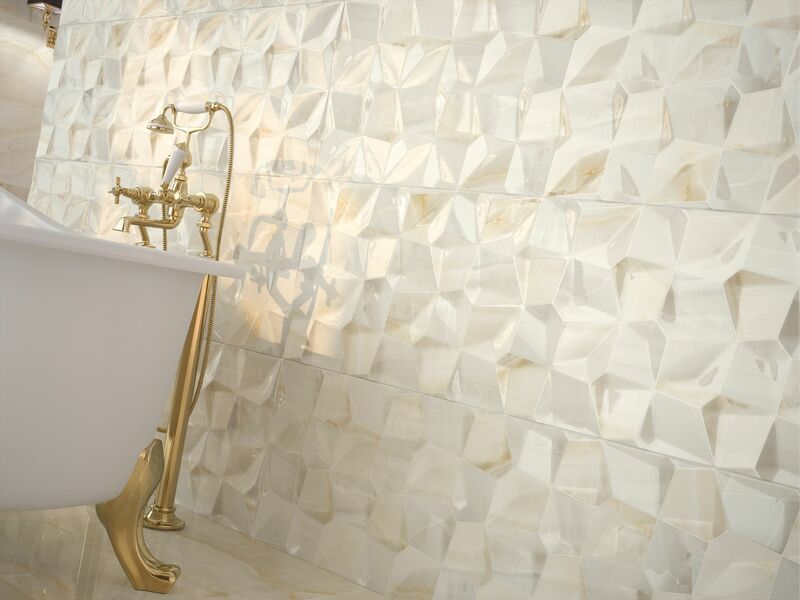 If you need to need to tile a wall or lay a new floor then you must make sure you obtain the finish to match your quality tiles. 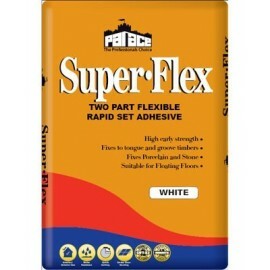 At Laporsa we supply a full range of cement based adhesives and ready mixed adhesives suitable for every project. 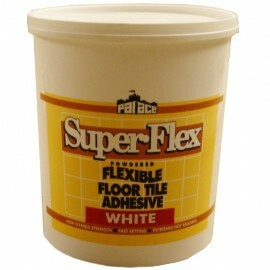 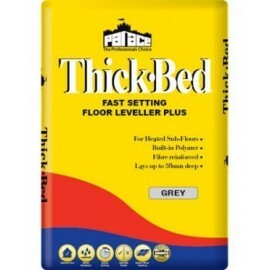 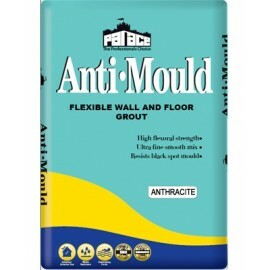 Tile adhesive should be applied with patience, working in small areas, ensuring the area is combed so the tiles have something to grip onto. 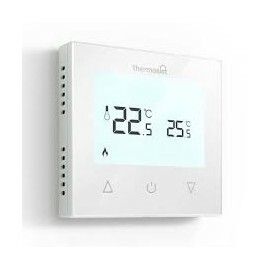 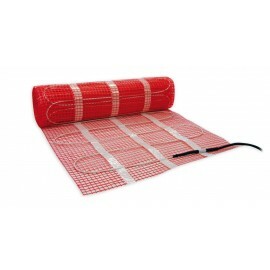 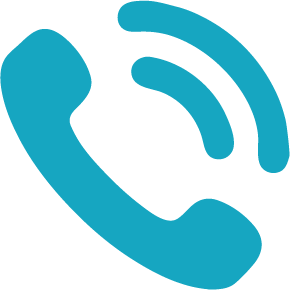 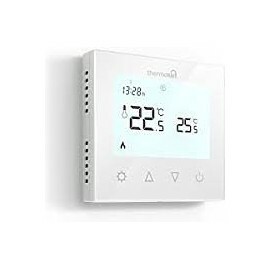 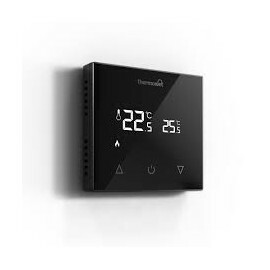 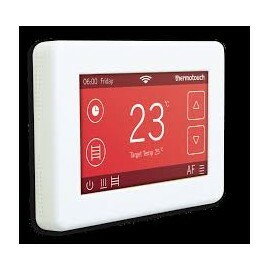 Comfortzone is a quality product designed for contractors who require a simple electric underfloor heating (EUFH) system at an extremely competitive price. 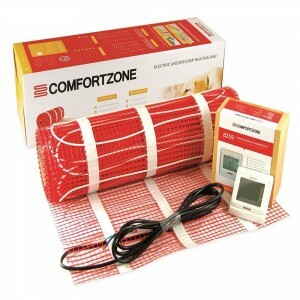 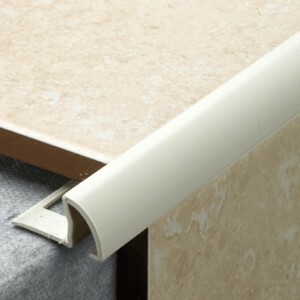 Comfortzone EUFH systems are covered by 10 Years Guarantee. 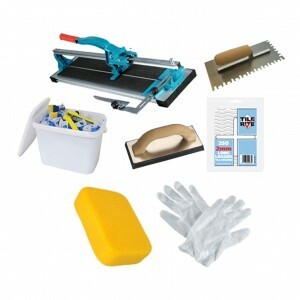 a full selection of powered tools, tile cutters, spacers and much more is always available from Laporsa. 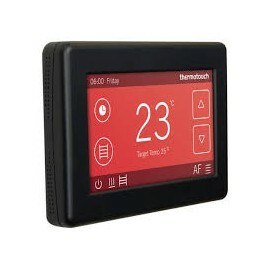 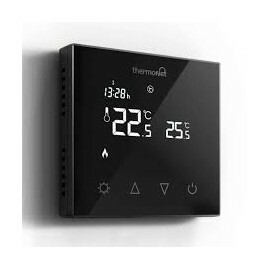 Thermotouch Dual control Satin Black.